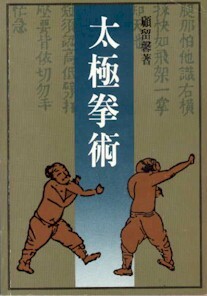 The Art of Tai Chi by Gu Liuxin, 5th print, 1st ed., 1995, ISBN 962.04.0401.7, China Books Press, Hong Kong. (Originally published by Shanghai Educational Press, 1st print in Hong Kong was published in 1985.) 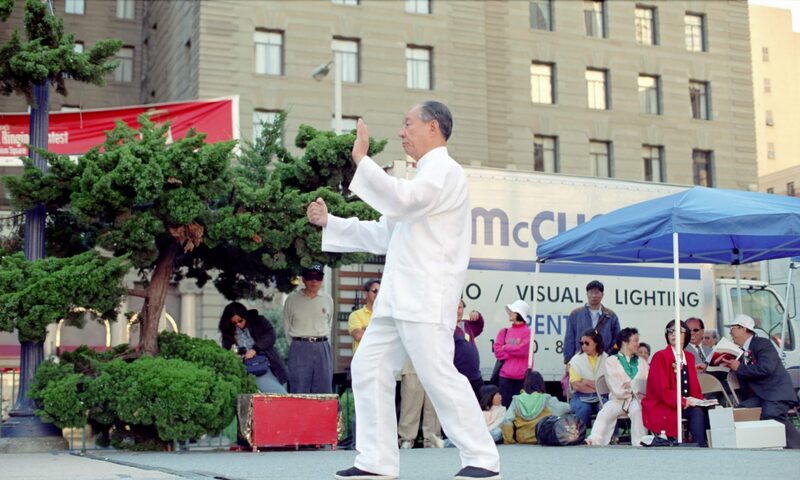 Gu Liuxin is said to have consulted with Hao Shaoru frequently regarding interpretations of various tai chi classics. He quoted extensively from Wu Yuxiang‘s writings in his book.